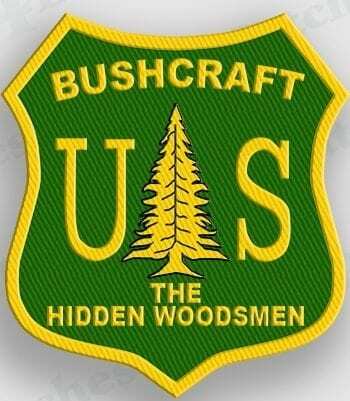 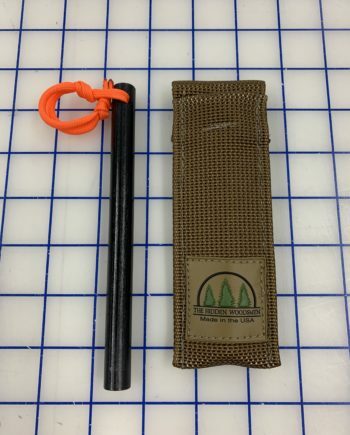 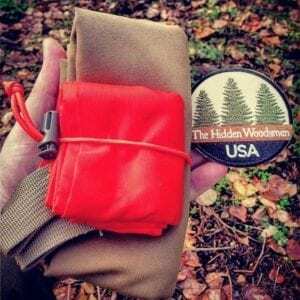 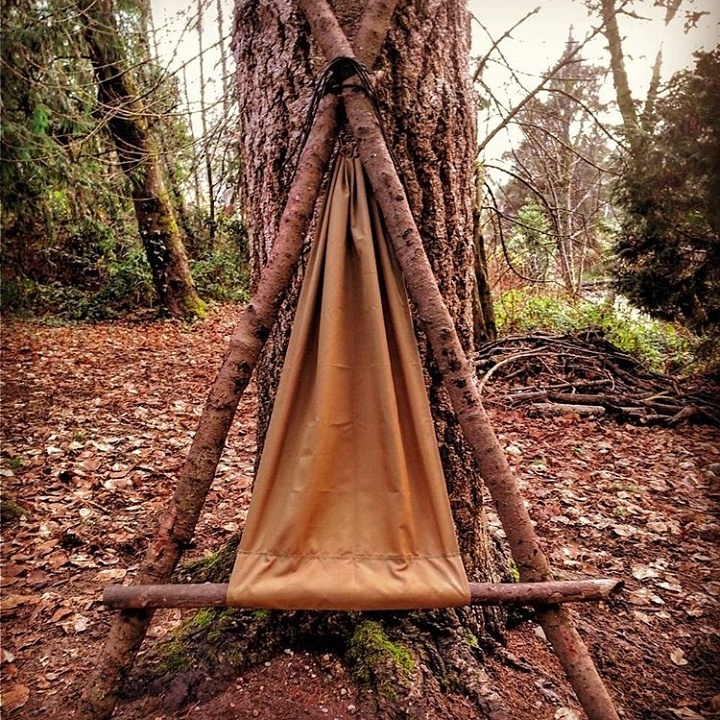 The Wilderness Camp Chair is Light, Durable and can fit in your Pocket. This is one folded up next to a Signal Panel and Patch. 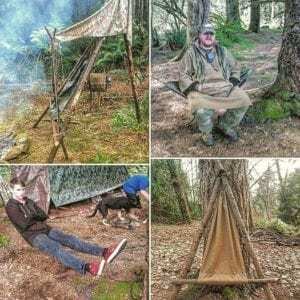 Different examples of the bushcraft camp chair, camp furniture. 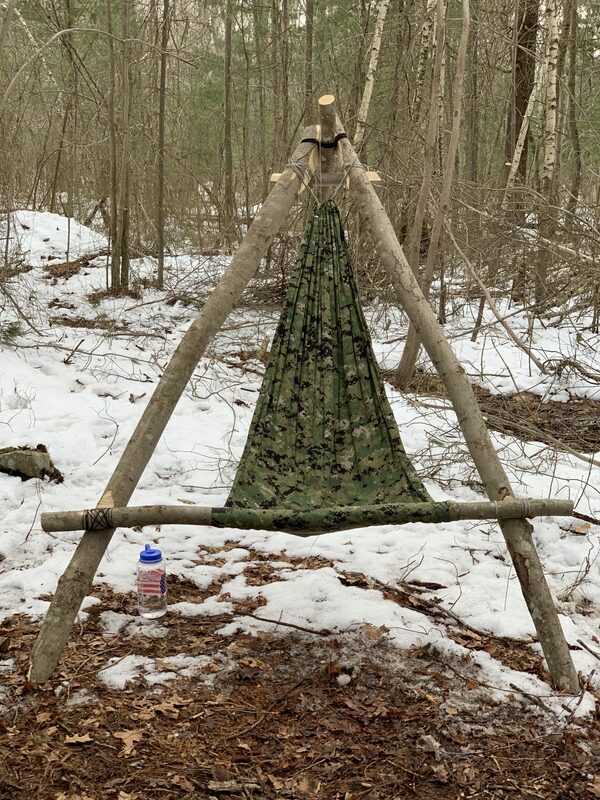 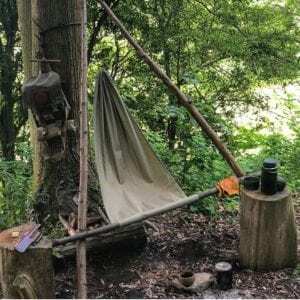 Tripod, three poles with a seating bar, bipod two poles with a seating bar, hung between two trees like a hammock, hung uneven between two trees like a hammock one side higher for a seat with a back rest.